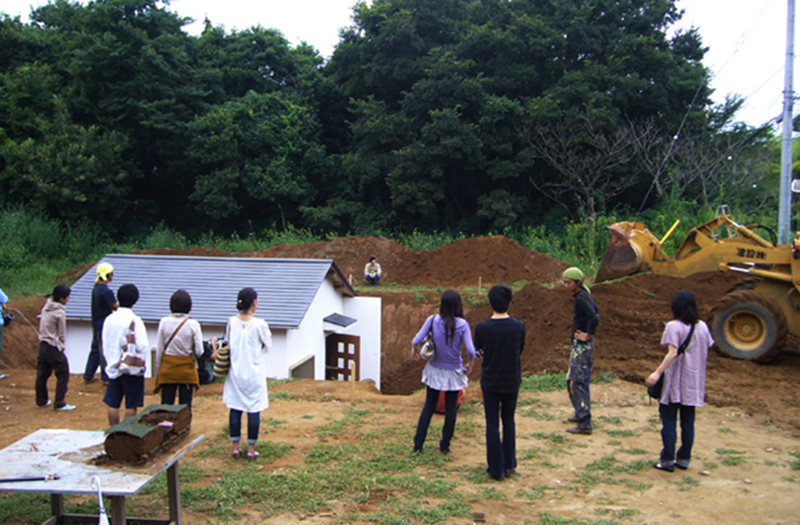 The idea "There is a house of the underground” was chosen from many ideas of artwork that were provided by visitors of a museum. Although It seemed to be written mistake grammatically, it had potential for taking on many interpretations and for physically enjoying also the creating process. 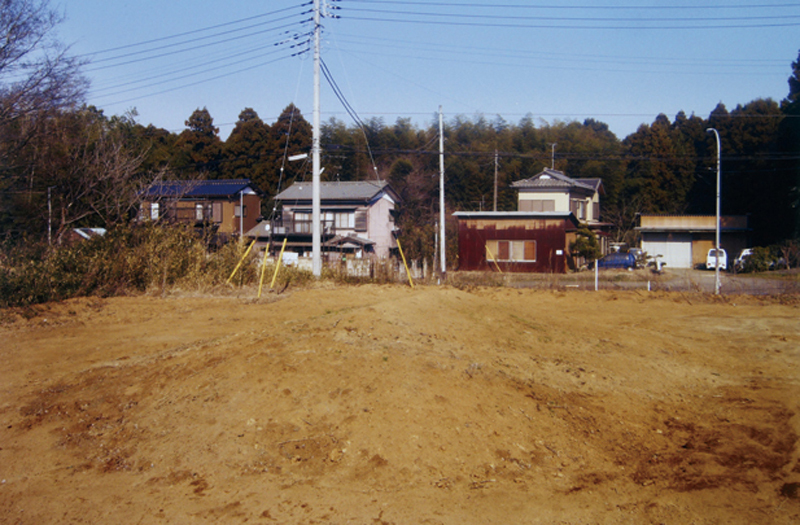 Then we achieved that in ways to build a Japanese standard house with consideration of earth pressure and to bury it in the ground.